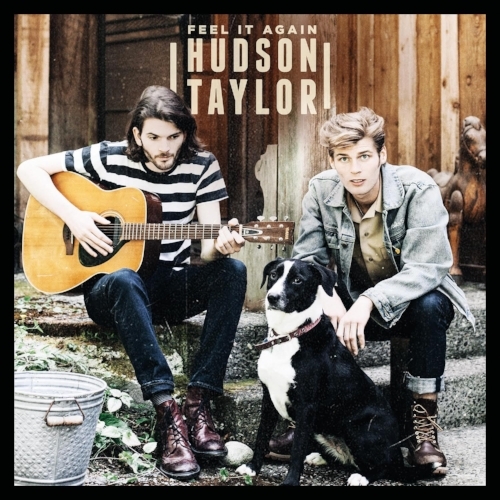 Written by Alfie Hudson-Taylor, Harry Hudson-Taylor and Joel Pott and published by The Evolving Music Co Ltd under exclusive license to Sony/ATV Music publishing (UK) and EMI Music Publishing Ltd / BMG Chrysalis. Written by Alfie Hudson-Taylor and Harry Hudson-Taylor and published by The Evolving Music Co Ltd under exclusive license to Sony/ATV Music publishing (UK) and EMI Music Publishing Ltd. Written by Alfie Hudson-Taylor, Harry Hudson-Taylor, Mark Taylor and Paul Barry. Published by The Evolving Music Co Ltd under exclusive license to Sony/ATV Music publishing (UK) and EMI Music Publishing Ltd / Metrophonic / Universal Music Publishing.